Bill welcomes novelist and essayist Ray Robertson to the show. 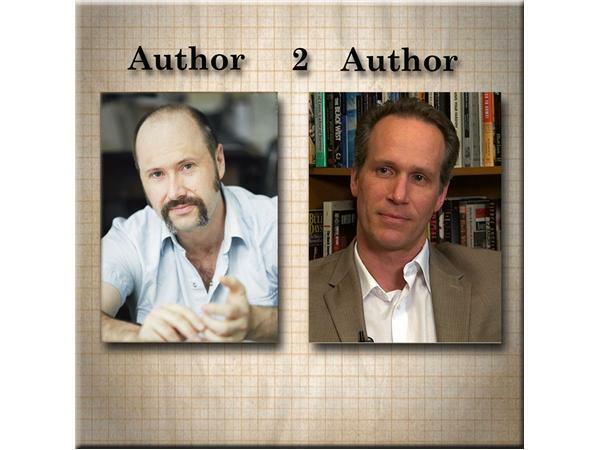 Join Bill and Ray as they discuss "David," his latest novel, as well as his essay collection, "Why Not? Fifteen Reasons to Live." Don't miss it!